Professional window cleaning Adelaide. Home or office, we offer the ideal solution for every requirement. 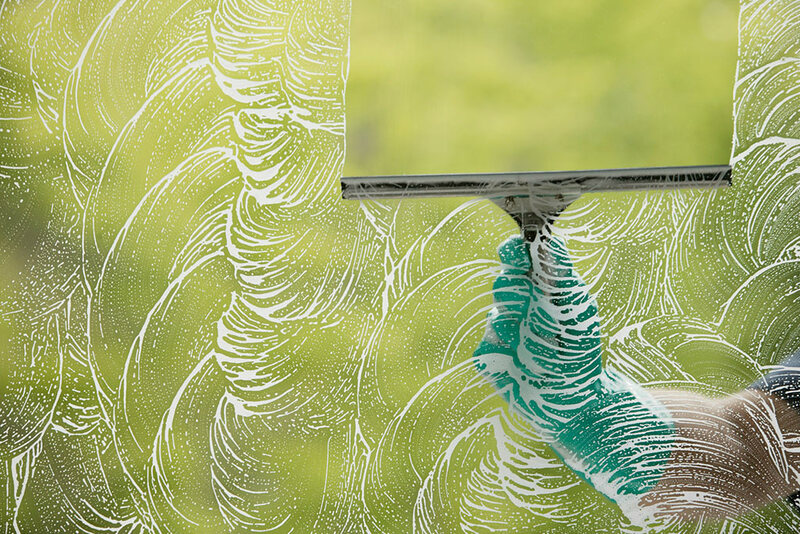 Residential & Commercial Window Cleaning Services Adelaide. Free Quotes and Pensioner Discounts. It's easy to say "satisfaction guaranteed", but for us its personal. We know that the ONLY reason for our success is that YOU trust us to deliver window cleaning perfection, our reputation and our entire business depend on keeping that trust. We're not satisfied with our work until you are. We service both domestic and commercial premises. 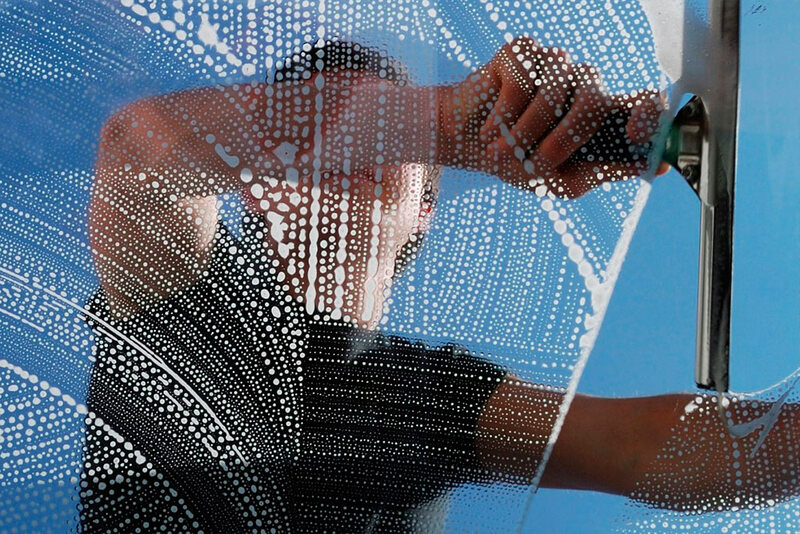 Providing cleaning of windows inside and out, mirrors and all glass surfaces. Using only professional equipment and products, our staff are fully trained and experienced. We are one of Adelaide's Professional window cleaning companies providing exceptional service at affordable prices and are committed to bring you first-class window cleaning in a fast and thorough manner to provide you with the best home or business window cleaning solution. Our window cleaners are fully trained and can provide a streak free window clean on all surfaces, inside and out. Call Us for a free quote, large and small jobs welcome.